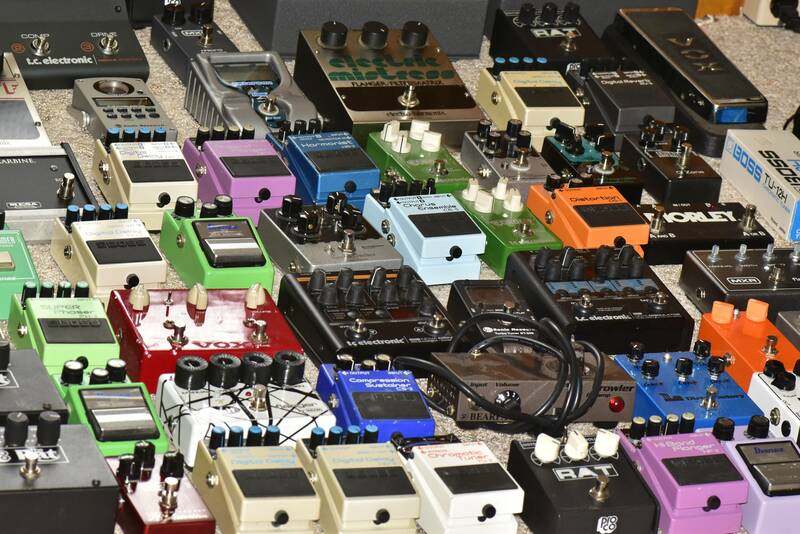 Poast the latest picture of your latest pedal board ! ! ! Discussion in 'Effects, Pedals, Strings & Things' started by Dr. Tweedbucket, Apr 23, 2016. That Boss cardboard box must sound real good. Love that Electric Mistress. I love how you have at least two of everything too! la noise and Sentenced like this. I vote to resurrect this thread!